HERAT -- Over 440,000 Afghans have voluntarily returned to Afghanistan or been deported from Iran since January, part of a wave of migrants forced to leave Iran after a currency implosion wiped out their earnings. Iran's currency has lost almost half of its value against the dollar since April. The devaulation has devastated not only the savings of Iranian households but also the remittances of a large number of undocumented Afghans. Iran hosts an estimated 3 million Afghans -- both documented and undocumented -- residing mainly in Tehran, Mashhad, Shiraz and Zahedan. Desperate and jobless Afghans have crossed the porous western border with Iran for years in search of work to support their struggling families back home. 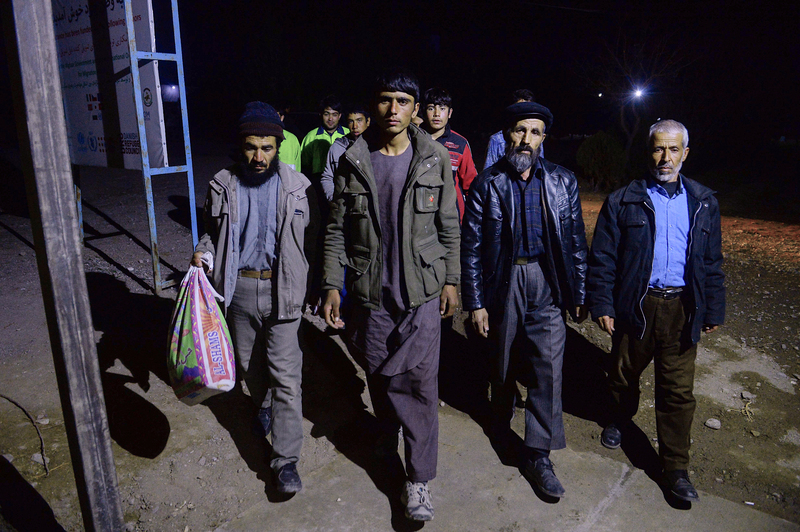 Most Afghan migrants in Iran are employed in the informal sector, working as labourers for low wages and facing discrimination from Iranian authorities and employers. 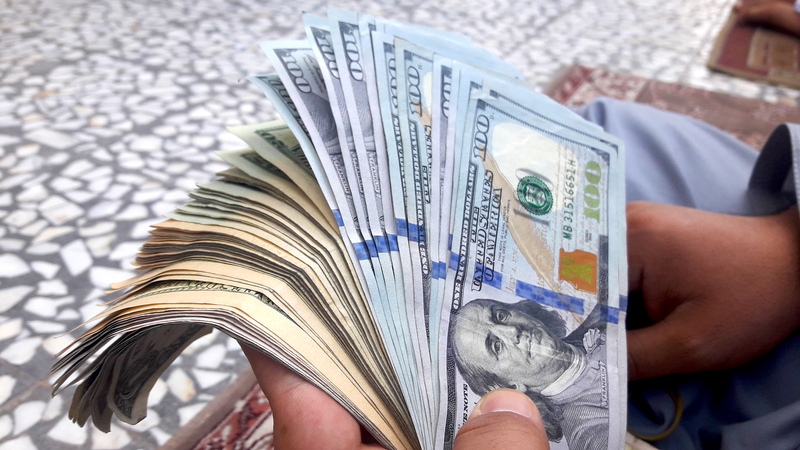 Abdul Mussawir, who went to Iran three years ago, used to earn the equivalent of 18,000 AFN (about $260) per month working in an auto factory in Isfahan. But as the run on the rial gathered pace, his monthly earnings shriveled to the equivalent of 6,000 AFN (about $86). "I was sending almost all the money I was earning to support my family... (but) it wasn't enough," said Mussawir. The almost half a million Afghan migrants who returned from Iran in the first seven months of 2018 was more than double the number for the same period of 2017, according to the International Organisation for Migration (IOM). "The number of Afghan returnees from Iran in 2018 has been unprecedented," IOM spokeswoman Eva Schwoerer told AFP in Herat. More than 20,000 Afghans return from Iran every week, according to IOM. The figure included 191,056 "spontaneous", or voluntary, returns. Iran deported the remaining 251,288 as it tightened its border controls. The influx is having "direct and immediate effects" on Afghanistan's sputtering economy, the IOM said in its latest report. More than 70,000 Afghans have been forced to move to cities by food and water shortages, according to the United Nations, with many of them living in makeshift tents and competing with returnees for limited jobs. The mishandling of the country's economic situation has come at high political cost as Iran's leaders are increasingly coming under fire. Iran's parliament voted its dissatisfaction with Iranian President Hassan Rouhani Tuesday (August 28) after grilling him over the deteriorating economy. It was the first time Rouhani had been summoned by parliament in his five years in power, and MPs demanded answers on unemployment, rising prices and the rial's sharp depreciation. Parliament impeached Economy Minister Masoud Karbasian on August 26, following the impeachment of Labour Minister Ali Rabiei on August 8. Iranian Supreme Leader Ayatollah Ali Khamenei said August 13 that the country's economic problems were the result of internal mismanagement by the government and not just of US pressure and sanctions. "Economic experts and many officials believe the cause of this issue is not foreign, it's internal," he said in a speech in Tehran, according to tweets released on his official account. "Not that sanctions don't have an impact, but the main factor is how we handle them." Critics say the government has squandered opportunities and failed to tackle high rates of inflation and joblessness. Part of the reason for the rial's collapse was a disastrous decision to fix the value of the rial and shut down currency traders. The move triggered a boom in the black market and widespread corruption, before the decision was finally reversed this month. Businesspeople in Iran point to other deep-rooted problems, from the debt-ridden banking sector to the outsized and opaque role of military-linked organisations in the economy. Much of that role centres on Iran's Islamic Revolutionary Guard Corps (IRGC) and on the high proportion of government expenditures going to military adventures, particularly in Syria, Iraq and Yemen. Part of the funding goes toward the IRGC's Afghan Fatemiyoun Brigade. During the past five years, Iran has recruited thousands of Afghans residing in Iran to fight in this group on behalf of the Syrian regime in return for money and the promise of an Iranian residency permit. The recruits, however, are facing broken promises in poverty-stricken Iran. 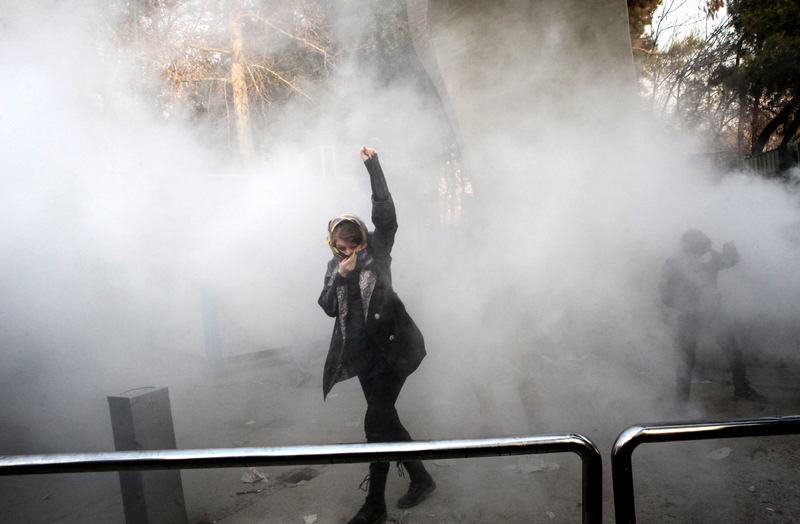 There have been persistent, low-level strikes and demonstrations across Iran for months over high prices and unpaid wages that have occasionally turned into violent protests against the system as a whole. "Inefficiency and lack of planning have nothing to do with sanctions," said one lawmaker, Abbas Payizadeh. Economy of any regime the head of which are Mullahs will inevitably face recession. Peaceful demonstrations are a civil right and a pillar of democracy, Afghan lawmakers say, urging the Iranian regime not to continue its bloody crackdown.